Immigration in Argentina has always been actively pursued by the national government, with its open policy to migrants as a way to promote socio-economic development. The expatriate population is currently about 1.5 million, or 3.8% of the total population. Moving to Argentina requires careful planning which is best done with professional immigration services. 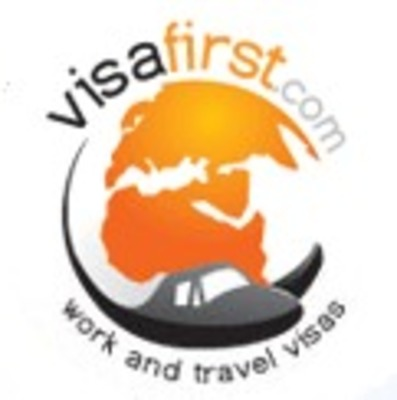 Many expats in Argentina can attest to the superior services offered by Visa First. This global firm assists in the processing of various types of visas from tourist visas to working visas. Visa First’s 24-hour customer service ensures that valued clients have access to its services wherever they may be.